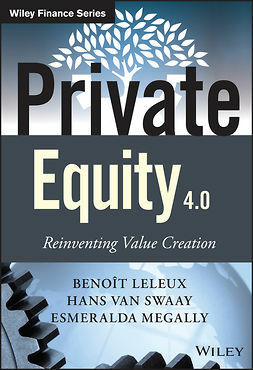 The private equity industry has grown dramatically over the past twenty years. 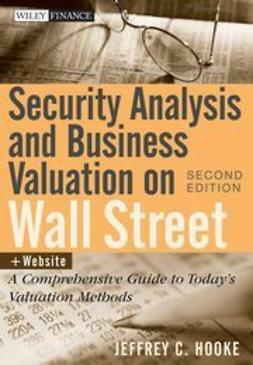 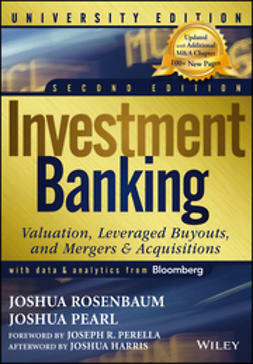 Such investing requires a strong technical know-how in order to turn private investments into successful enterprises. 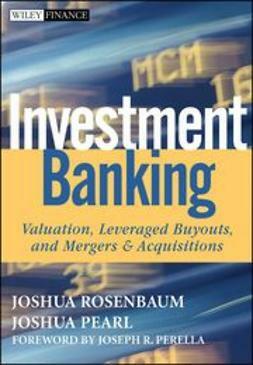 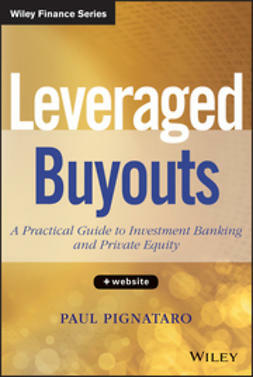 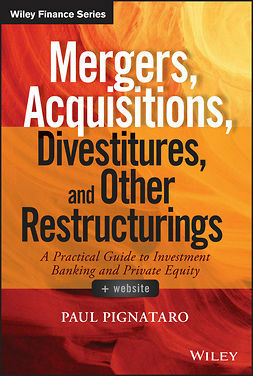 That is why Paul Pignataro has created Leveraged Buyouts + Website: A Practical Guide to Investment Banking and Private Equity. 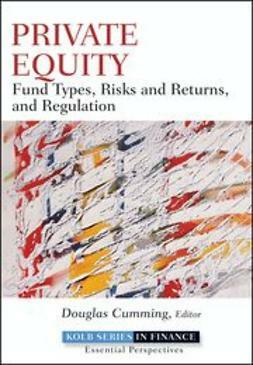 Engaging and informative, this book skillfully shows how to identify a private company, takes you through the analysis behind bringing such an investment to profitability—and further create high returns for the private equity funds. 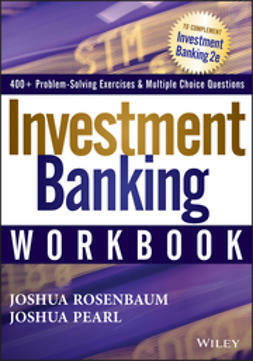 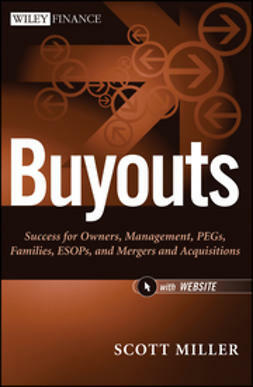 It includes an informative leveraged buyout overview, touching on everything from LBO modeling, accounting, and value creation theory to leveraged buyout concepts and mechanics. 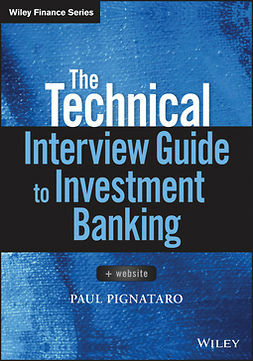 If you're looking for the best way to hone your skills in this field, look no further than this book.